The Lock ReKey & Home Safe Residential Locksmith Experts. 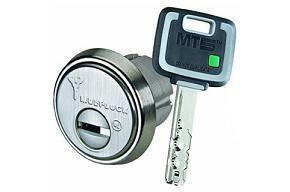 When you’re locked out, need new house locks, or a safe installed, we’re here to help. At BB Locksmith, our enduring commitment to the Naples and Bonita Springs communities is your guarantee that a professional, honest, and reliable full service locksmith will come to your home for all your security needs. We urge all of our neighbors to be vigilant when it comes to protecting our homes. Never make the mistake of allowing an unfamiliar or unestablished locksmith into your home, or have access to your locks and keys. 24 Hour Emergency Home Locksmith Service available for your house. 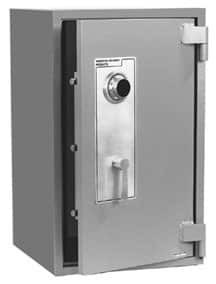 We can secure your house with cameras, home safes, gun safes, fire safes, new locks, and more! We are licensed, bonded, and insured. We are Certified Professional Locksmiths! Service Honoring The Golden Rule. We treat our customers as we would want to be treated! Our work quality is very high, just ask our other satisfied customers or read our testimonials. Are you considering having your deadbolts rekeyed in the Naples or Bonita Springs area? This simple security locksmith service measure allows you to keep the existing deadbolts currently installed at your home, while changing the keys to open them. BB Locksmith can rekey locks of all kinds, and we perform the work with the efficiency and reasonable rates of a truly experienced, professional locksmith. 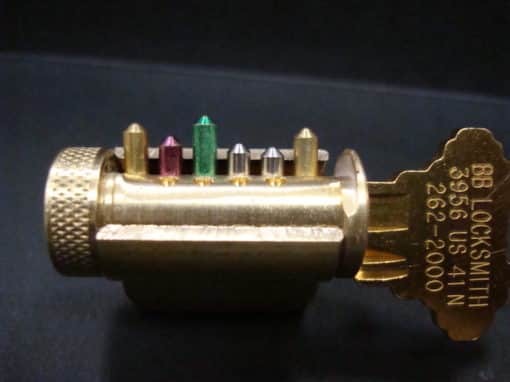 Rekeying locks is especially important for frequently rented residences or homes with a high volume of service workers. All it takes is one key falling into the wrong hands to leave your home vulnerable to unauthorized entry. Call BB Locksmith for a quick assessment and estimate when it’s time to have your deadbolts rekeyed.